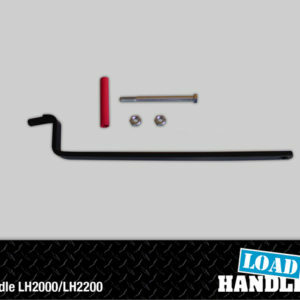 Complete Bracket Assembly for LH 2200 or LH2200M. 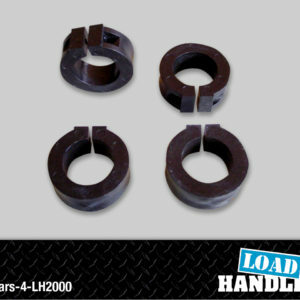 Complete Bracket Assembly for LH2200 or LH2200M. Includes two Bearing Brackets, two Rear Brackets (one with buckle), and 1 bumper strap. 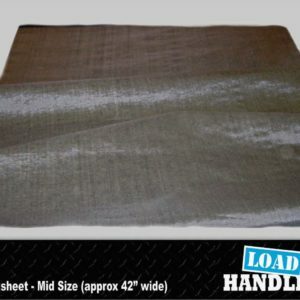 Also comes with 4 collars, 2 red end caps, and a parts bag (bolts, screws, washers, nuts). 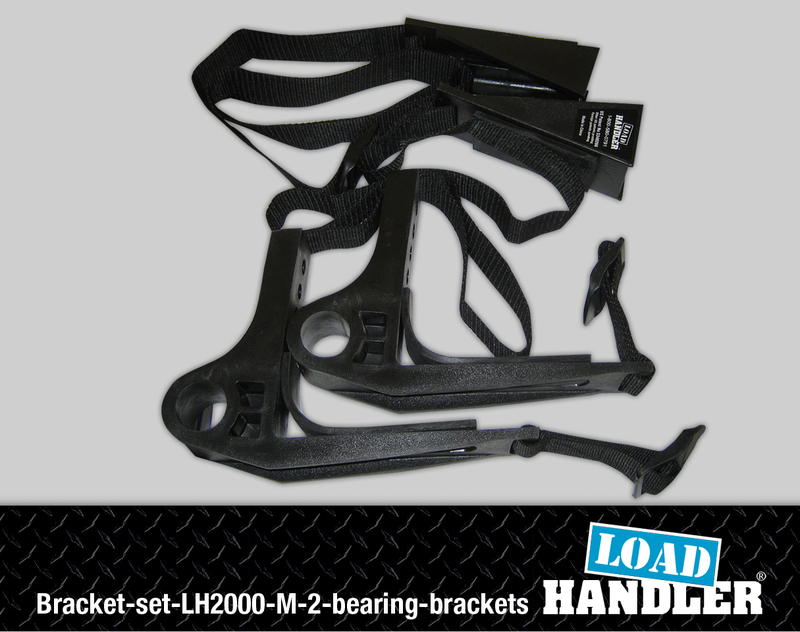 This bracket assembly is the same for both the full size and the mid size LH2200 series.